We value our children very highly at St Mary’s. 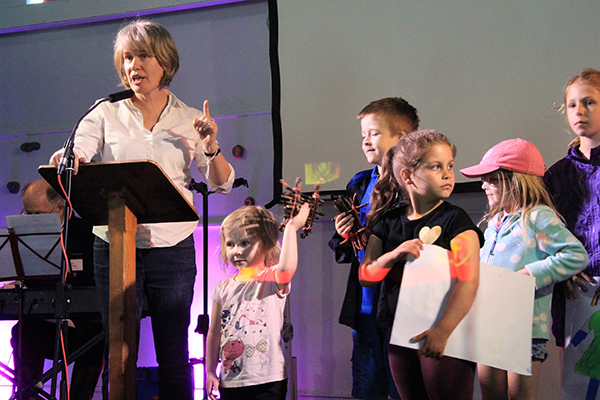 We cater for their specific interests and needs in the life of our church. 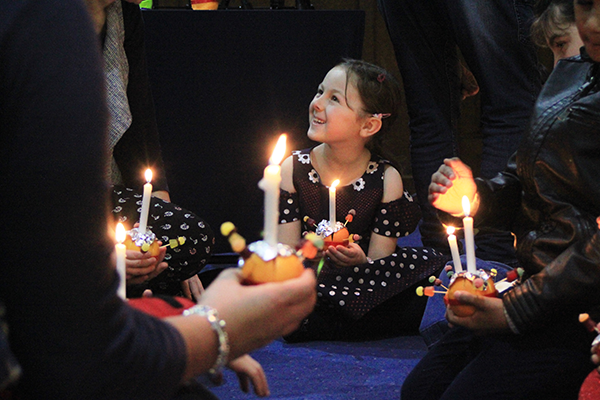 Each group helps children to explore the Bible in a way that is suitable for their age in an engaging and relevant way to enable them to develop and own a faith of their own. 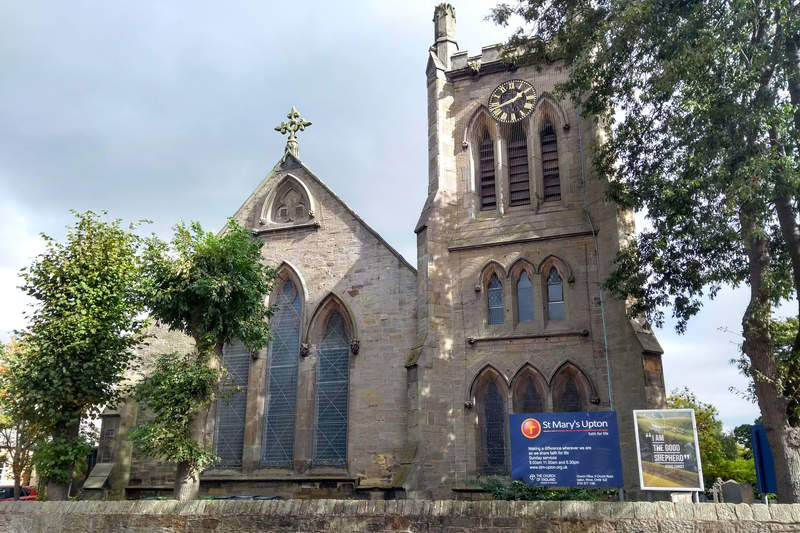 Children’s groups run alongside the 11am Sunday service at St Mary’s Church (Except the first Sunday all age service) and there are children’s activities available at the Centre. We are welcomed into the local primary and secondary schools through our children’s and youth work. We join in assemblies and lessons as well as arranging school visits to the church building. We take Child Protection very seriously and have strict procedures in place. Children and young people are an important part of St Mary’s church and we commit ourselves to their protection and safekeeping. the physical, sexual, emotional and spiritual abuse of children and young people and to report any abuse discovered or suspected. We are committed to supporting, resourcing and training those who work with children and young people and to following the guidelines and procedures published by the Diocese. The appointed Child Protection Coordinator for St Mary’s is Jill Mills who can be contacted via the church office on 677 1186. If it is suspected that a child is being abused or if a child discloses that a situation of abuse is possibly occurring the matter must be brought to the attention of the Child Protection Co-ordinator or the clergy (if they are not the suspected) unless there is a risk of immediate danger to the child, in which case the police or social services should be contacted directly and as soon as possible. A child is defined as someone under the age of 18 years in The Children’s Act 1989. 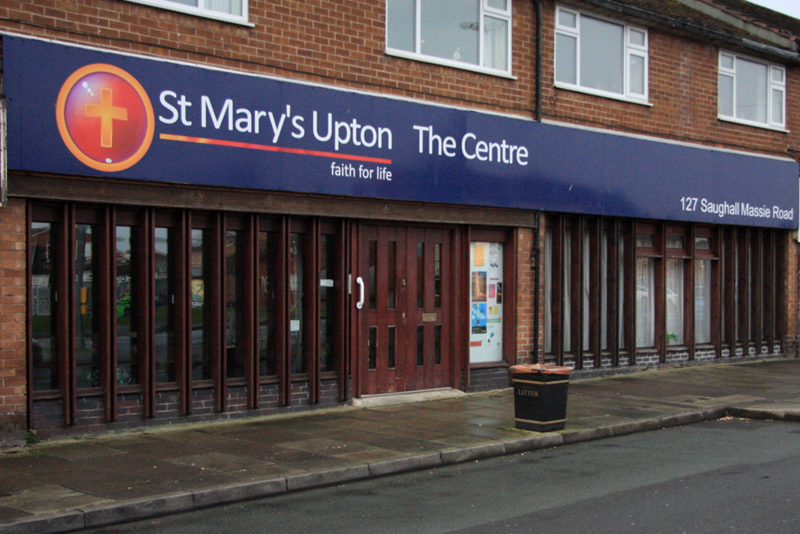 Established in 1970, St Mary’s preschool playgroup takes children from 2 years to 5 years old. It is open Monday Tuesday Wednesday and Friday mornings from 9.15am -12.15pm. Children are free the term after their 3rd birthday and we do accept 2 year old funding too. Children learn in a welcoming, inspiring and stimulating environment. We teach the children Christian values and tell some bible stories, sing some Christian songs and pray with the children. St Mary’s run two midweek toddler groups, Dots to Tots and Tots Spot. Dots to Tots is on Thursdays from 9:30-11:30am and runs in our wonderful new building on Church Road in Upton. Find the map and other details of where we are here. 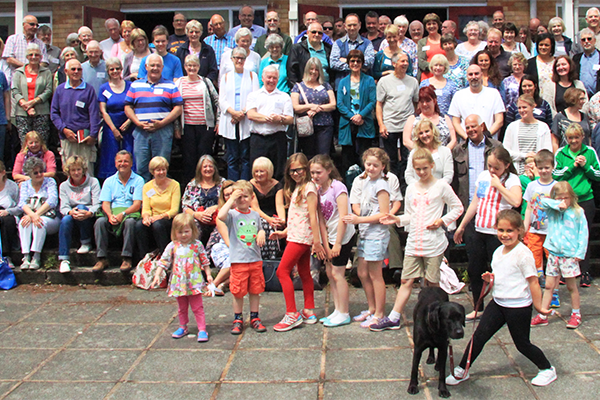 Children’s groups run alongside the 11am Sunday service at St Mary’s Church (Except 1st Sunday – All Age Service) and there are children’s activities available at the Centre. Sensory Sunday (1st Sunday of month) for families with additional needs. For more information about activities for children at the church or the Centre, contact Rebecca Steele at the Church Office on 677 1186 extension 27. 10.30am: Holy Communion on the third Sunday of the month and Morning Worship on each of the other Sundays. The Centre has a friendly and informal atmosphere and facilities for children.